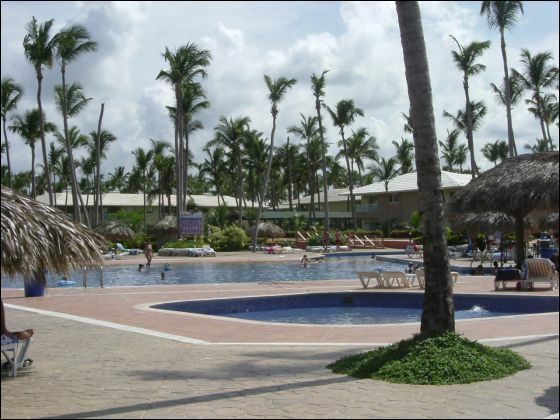 Dominican Republic, on the Uvero Alto-Macao beach in the Higüey region, and set amongst one of the most beautiful coconut groves in the Caribbean, bordering a totally virgin beach extending some 400 metres. Thank you so much for your work and your e-mail. We had really very good time! The hotel was excellent! The food was excellent-world class! The beach was excellent! The ocean was excellent! The weather was excellent! The trip we took-Outback safari was excellent! Also we took another one-shopping-was excellent! Every think was very well organized. We wish next vacation to be the same quality! And definitely we will recommend you to all our friends. So in summary we had perfect Caribbean vacation. Thank you once again very, very much!